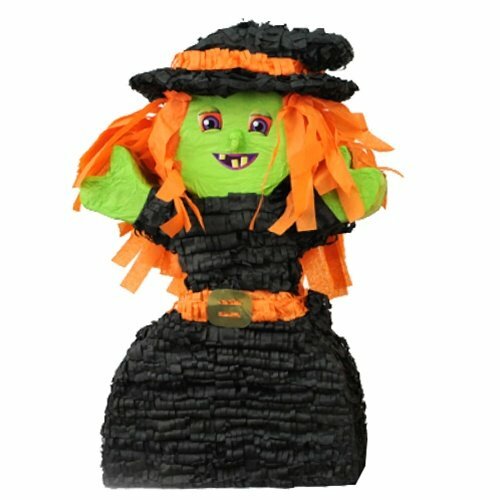 Halloween parties are extra fun with a Halloween pinata! 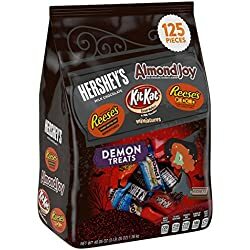 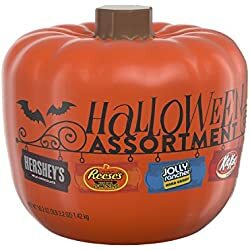 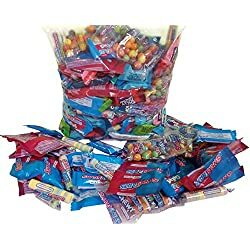 I send one in for my kid’s Halloween party at school each year AND we have one at home. Here are 14 fun and easy Halloween pinata ideas I’ve collected that my kids like as well as some DIY pinata tips if you plan to make your pinata yourself. 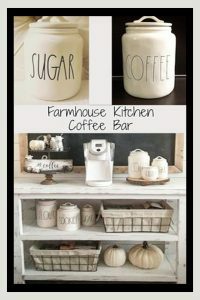 I’m not a big DIY person when it comes to things like this. 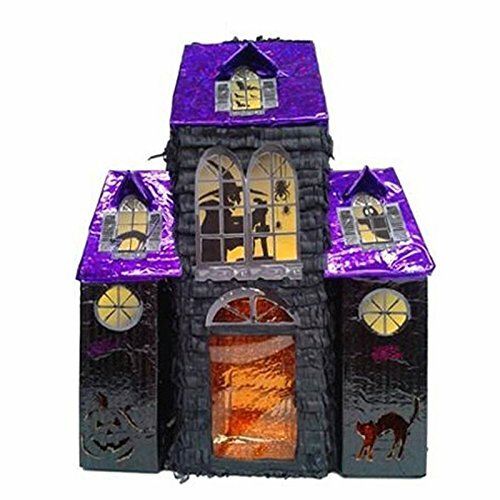 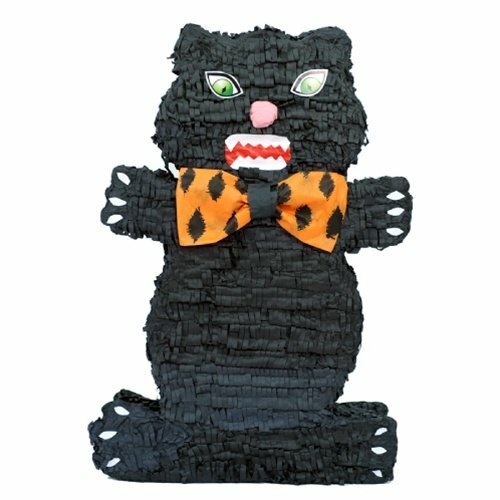 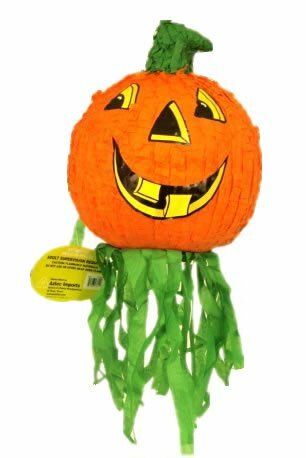 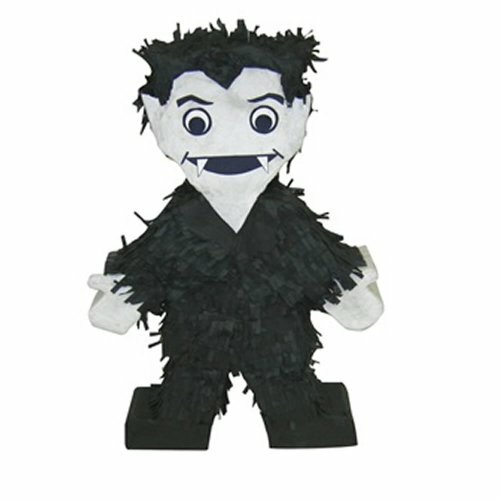 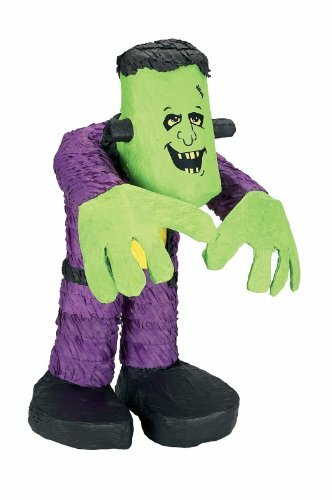 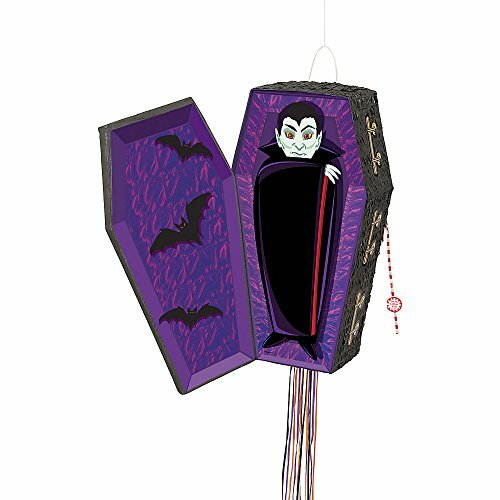 For ME, it is MUCH easier, cheaper, and wayyyy less frustrating to just quickly buy a cute Halloween pinata online and have it shipped to me. 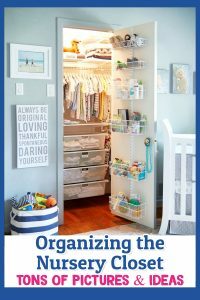 That is one more thing off my To Do List…and that makes me happy! 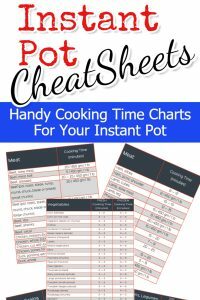 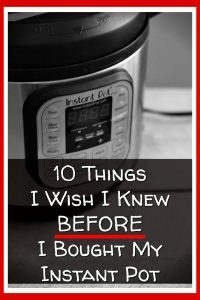 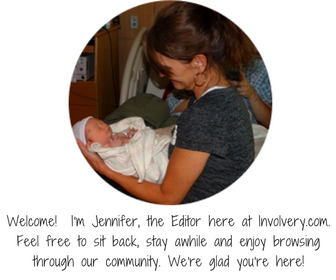 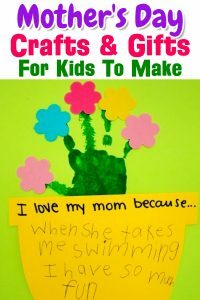 We moms have way too much to do as it is, right? 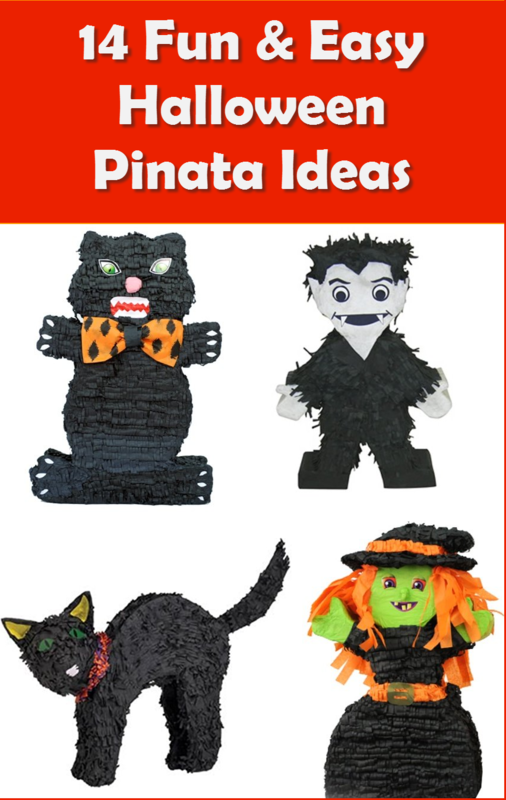 Here are all the Halloween Pinatas We Looked At – super cute ideas! 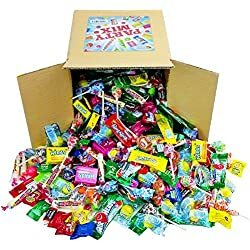 There are some great deals on this page – and shipping is usually super fast. 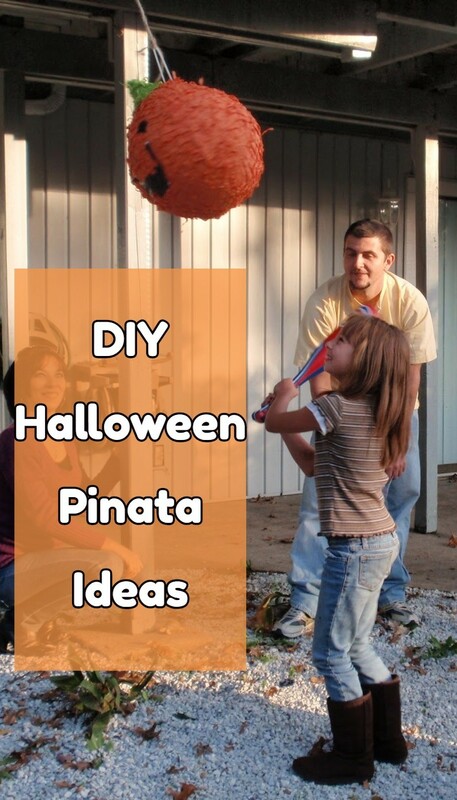 Ok, let’s look at some Halloween party pinata ideas, how to make them, and more! 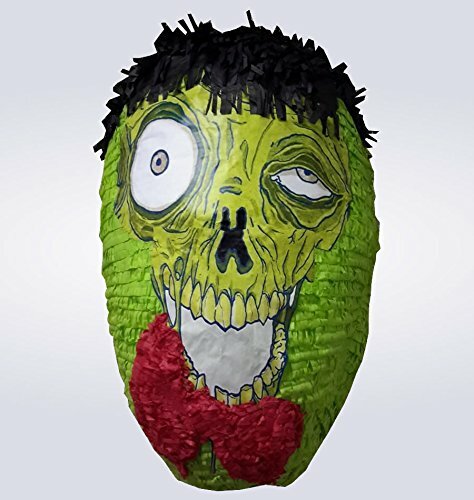 Be sure to check out the Pokemon pinata and the zombie pinata! 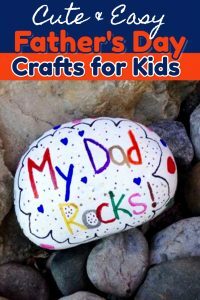 You simply MUST check out these adorable Pokemon Go ideas. 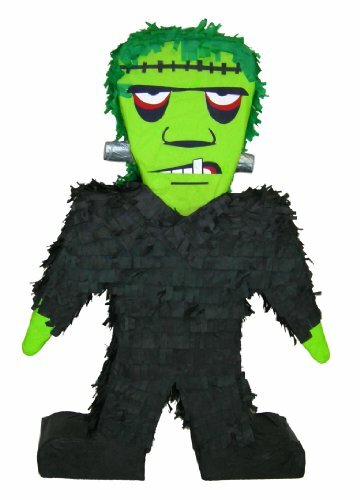 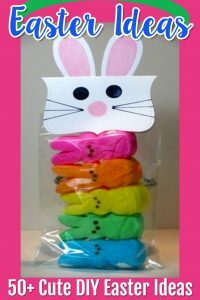 The instructions to make a specific pinata vary by the shape or character of the pinata you are trying to make. 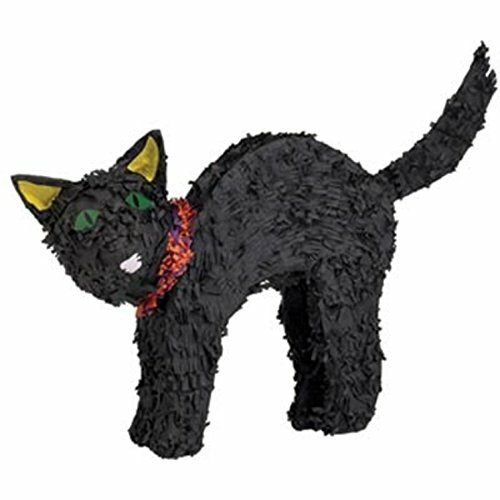 If you’d rather just BUY a pinata, there is a cuter version of the pinata in the video here. 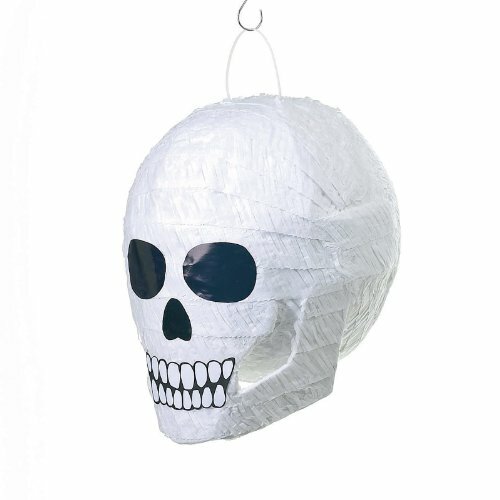 When making pinatas for kids, the most important thing to keep in mind is the AGE of the kids that will be swinging at the pinata. 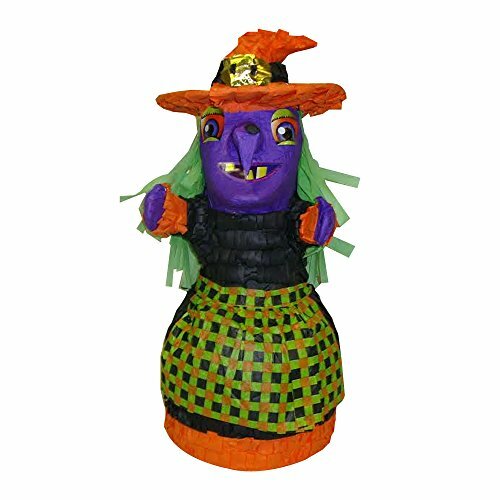 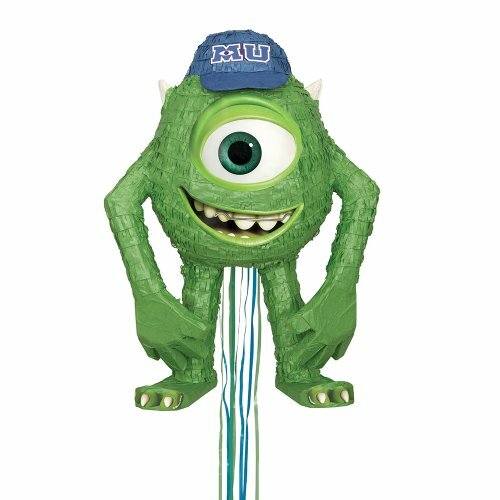 For younger kids – say around 5 years old or younger – only use a few layers of paper mache so the pinata is easier for the younger kids to break without getting frustrated. 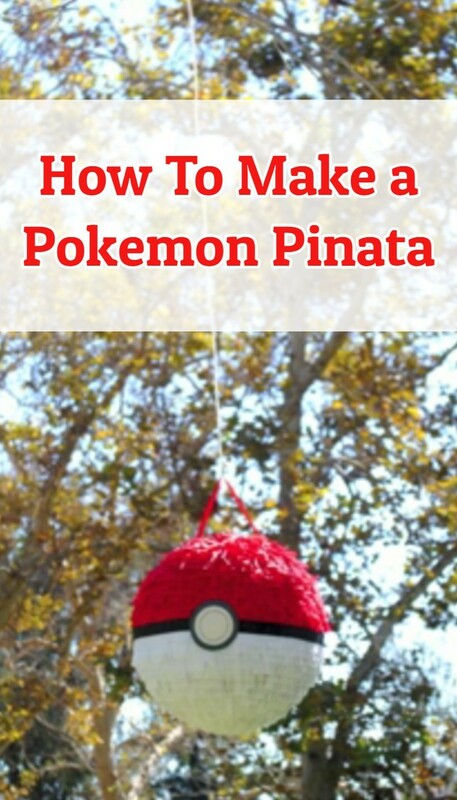 Lots of kids will want Pokemon pinatas this year… and they look fun, don’t they? 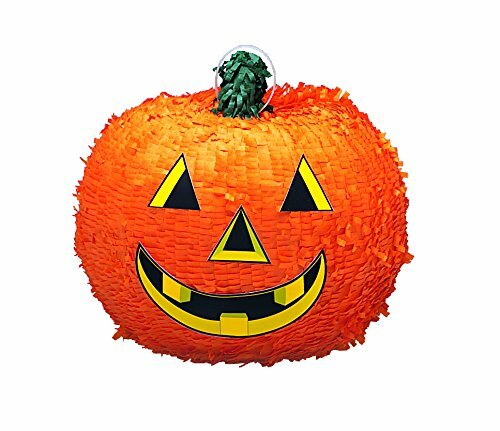 Don’t forget to get candy to put IN your pinata! 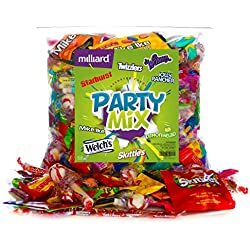 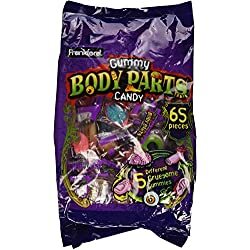 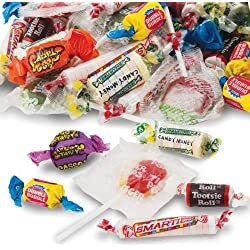 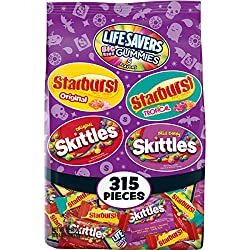 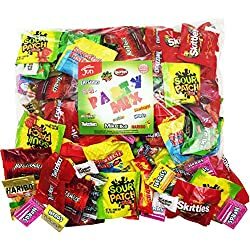 I really like this pack of “Body Parts” Halloween pinata candy!